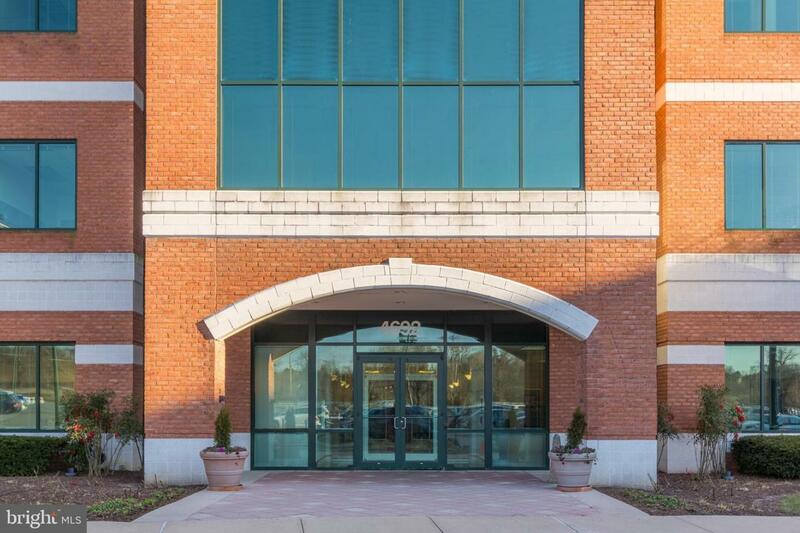 Prime Class A office space available at Water~s Edge office condo. Private office layout, top floor of a 4 story building. Space can be sub-divided or joined to a larger neighboring suite for 15000 Sq. ft of contiguous space. Office has close access to Aberdeen Proving Ground as well as I-95.